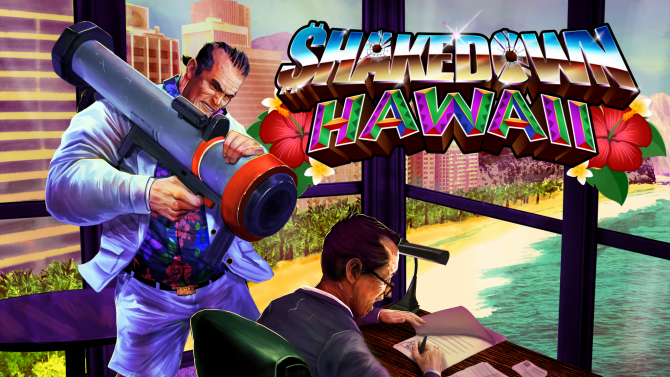 Today, developer Vblank Entertainment released a new teaser trailer for 16-bit open-world adventure game Shakedown: Hawaii. The new trailer comes on the back of the announcement that it will be playable this weekend, December 3rd and 4th at PlayStation Experience 2016 in Anaheim, California. 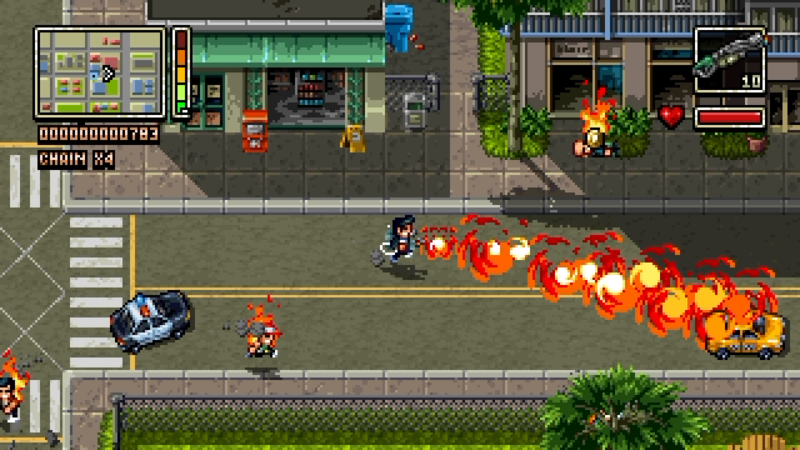 As you remember, Shakedown: Hawaii was first announced back in 2015 (November) as the follow up to 2012 game Retro City Rampage. 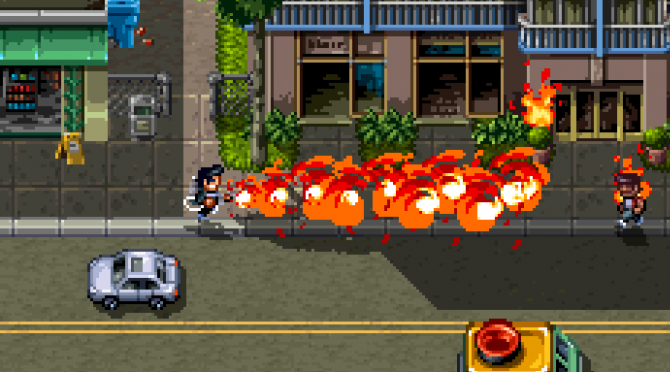 Shakedown: Hawaii is said to be set 30 years after its predecessor, and features the same destructible enviroments, powerful weapons, and murder chaos as Retro City Rampage but in a 16-bit style rather than an 8-bit style.